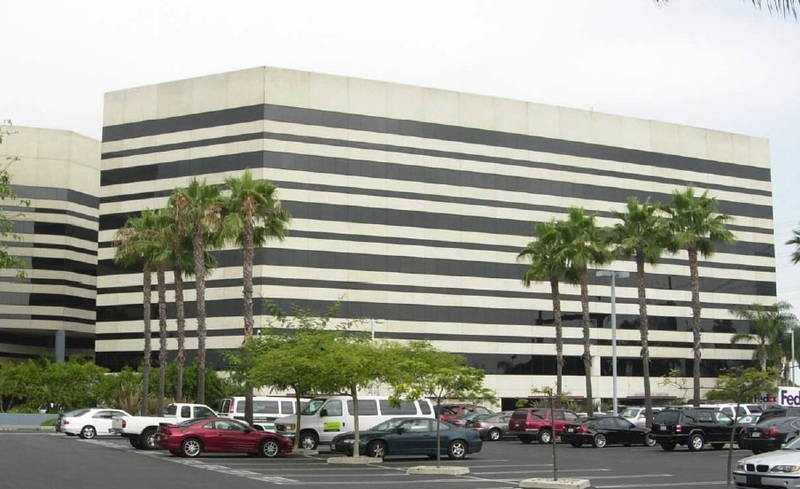 BTU Engineers worked on Manhattan Tower-1 building located in Manhattan Beach, CA. Total conditioned space is 174,864 sq.ft. for this facility. We provided LEED EBOM services for this building. 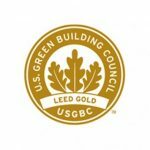 This building achieved LEED Gold status in 2015. BTU Engineers performed ASHRAE 62.1 calculations, and water saving calculations.